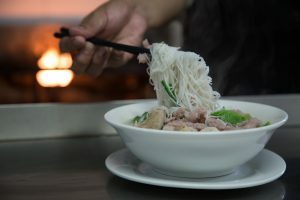 YKKO specializes in “Kyay-Oh,” a vermicelli and flat rice noodle dish and also services a diversified menu including Myanmar-style barbecue and Chinese and Thai offerings, the filing said. It has 37 outlets across Yangon, Mandalay, Nay Pyi Taw, Bago and Mawlamyine, it said. Melvyn Pun, CEO of Yoma Strategic, called YKKO a “much-loved brand” in the country and one of its most popular local food and beverage brands. “This acquisition doubles the footprint of our Yoma F&B store count and complements the international concepts we have already brought to Myanmar. 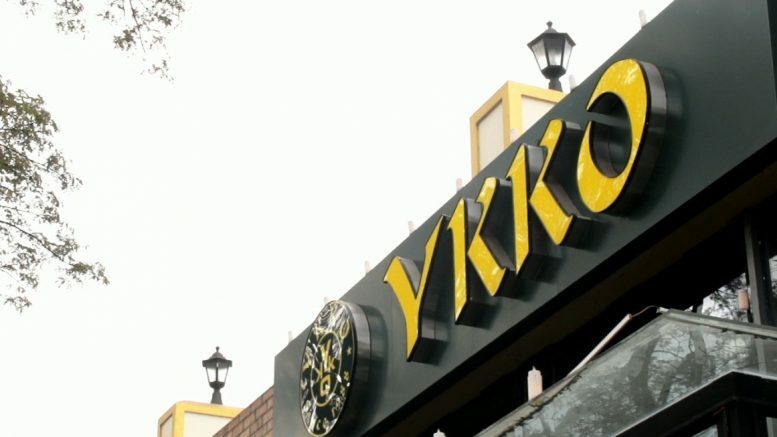 YKKO will immediately be earnings accretive and will provide a tried and tested offering with a healthy cash flow,” Pun said in the statement. Daw Yu Yu Lwin, chairman of YKKO, said she looked forward to expanding the chain’s footprint in Myanmar via its tie-up with Yoma.